We may collect personal identification information from Users in a variety of ways, including, but not limited to, when Users visit our site, register on the site, place an order, subscribe to the newsletter, and in connection with other activities, services, features or resources we make available on our Site. Users may be asked for, as appropriate, name, email address, mailing address, and/or phone number. Users may, however, visit our site anonymously. We will collect personal identification information from users only if they voluntarily submit such information to us. Users can always refuse to supply personal identification information, except that it may prevent them from engaging in certain site-related activities. 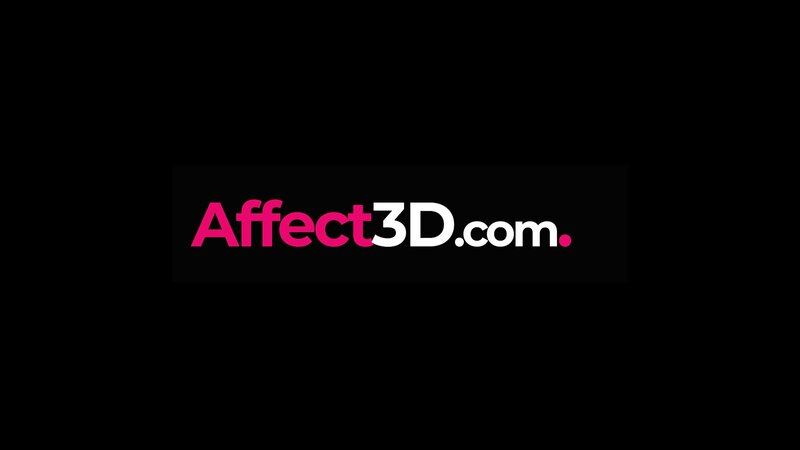 No credit card information is collected or stored by Affect3D Store unless explicitly requested by the User. We may collect non-personal identification information about Users whenever they interact with our Site. Non-personal identification information may include the browser name, the type of computer and technical information about Users means of connection to our Site, such as the operating system, the Internet service providers utilized, country, and other similar information. We primarily use traffic log cookies to identify which pages are being used. This helps us analyse data about web page traffic and improve our website in order to tailor it to customer needs. We only use this information for statistical analysis purposes and then the data is removed from the system. For more information on the cookies we use see the cookies we use section. Payment processing and internal record keeping - We may use the information Users provide about themselves when placing an order only to provide service to that order. We do not share this information with outside parties except to the extent necessary to provide the service. Payment details such as credit card numbers are encrypted and transmitted to our payment processor via SSL, and are not visible to our staff. Periodic emails - We may use a provided email address to send User information and updates pertaining to their order. It may also be used to respond to their inquiries, questions, and/or other requests. If User decides to opt-in to our mailing list, they will receive emails that include company news, updates, related product, or service information, etc. If at any time the User would like to unsubscribe from receiving future emails, we include detailed unsubscribe instructions at the bottom of each email or User may contact us via our Site. Monitoring site traffic - We may use the information to improve our products and services. Rewarding our affiliates - Users visiting through affiliate links will have their browsing habits and transactions anonymized and logged for the purposes of rewarding affiliates. This site contains sexually explicit content, we therefore advise that access is prohibited to persons not of legal age, in most cases this is 18 years of age in some 21 years of age. If you are under the legal age in your country, if visiting adult sites is against the law in your country or if you are offended by sexually explicit material you must leave this site immediately. We are committed to ensuring that your information is secure. Sensitive and private data exchanged between the Site, Users, and payment processors happen over a SSL secured communication channel and is encrypted and protect with digital signatures. In order to prevent unauthorised access or disclosure, we have put in place suitable physical, electronic and managerial procedures to safeguard and secure the information we collect online. In the event of a data breach, it is our policy to alert our site users of a data breach as soon as it is detected, unless we are advised by state, national, or international authorities to wait in sharing this information. If you have made an account on this site, you can request to receive a copy of the personal data we hold about you under the Data Protection Act 1998. This may include your email address, order history, IP address, emails messages, newsletter records. We use a number of Google services on this site to both improve the browsing experience for site users and to provide statistical data for our web development team. Google Analytics, and Google Tag Manager are the primary services we use. These cookies will generally last up to two years. Most of the data collected by these cookies is anonymized, meaning no personally identifying information is collected by our website or transmitted to Google for processing. Some cookies do transmit identifying data, however, such as when the user activates a service (such as clicking on an embedded YouTube video). For information on Google’s privacy policies, you may visit http://www.google.com/privacy.html. Users visiting our website through an affiliate link will have a cookie installed in their browser by TooMuchMedia.com. This cookie transmits IP addresses and some browser agent data to TooMuchMedia. This cookie lasts for 90 days. We use this information to reward affiliates who have promoted our content on their own websites.